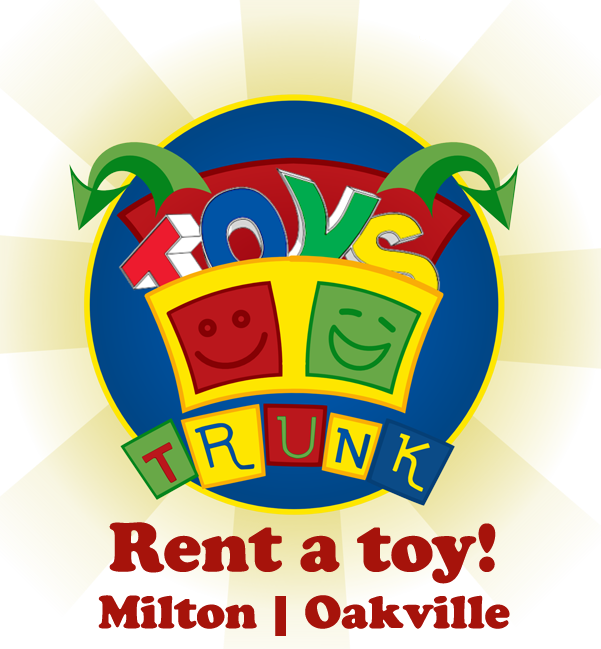 Welcome to Toys Trunk - Need a toy? don't buy it, rent it! Contact us about our birthday packages available for rental for pickup only on our Facebook page. Delivery service will no longer be available; pick ups only in Milton, Ontario, Canada.